Is it just me, or does it seem like everyone is trying to get slim for summer? Summer is here and everybody is looking for ways to slim down. Since summertime usually means beach days and bikinis, fitness gets a lot of focus during this season. However, a healthy body is for every season, so whether your sun tanning or snow boarding, here are my tips for feeling lean and toned. Hydration is key for a healthy body, so drink up! Water naturally cleanses your body of impurities and flushes out toxins. Forget soft drinks and juices – start chugging some H2O. By drinking more water you can eliminate empty calories from your diet and boost your metabolism. Also, by staying hydrated throughout the day, you’ll be more in tune with your body’s hunger signals. 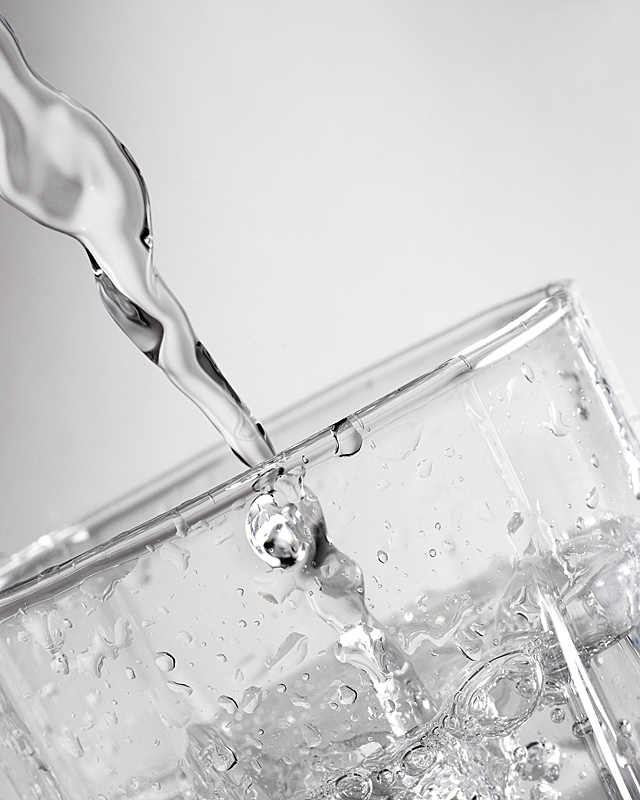 Hunger is often mistaken for thirst, so be sure to drink water before your snack. 2. Swap long hours at the gym for interval training. Running, pilates, yoga, and strength training are all great forms of exercise, but they might not be the most efficient. If you’ve been jogging for miles, and strength training for hours and still aren’t seeing results, you might need to bump it up a notch. The best way to burn fat is with High Intensity Interval Training. If you want the biggest bang for your buck, give HIIT workouts a try. In just 15 minutes you can boost your metabolism and get your body in the fat burning zone. It’s not recommended that you do HIIT workouts every day, but three times a week, try switching up your regular routine with a quick but intense circuit. It’s the most important meal of the day for a reason. Eating a healthy breakfast is so important for weight loss. We need to start our day with nourishing foods that will rev up our metabolism and set the tone for our day. 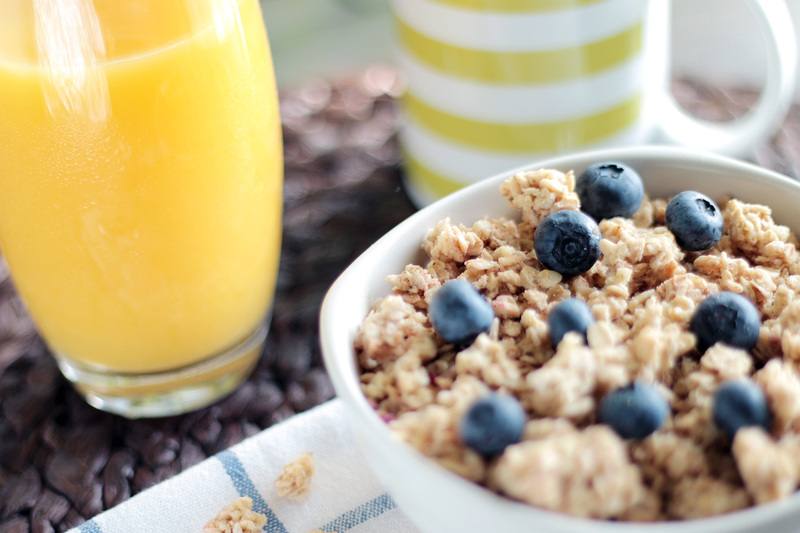 You might think skipping breakfast will get you slim for summer, but you would be mistaken. You need to eat breakfast, but be sure to choose good foods. Don’t start your day with donuts or pop tarts. These will leave you feeling sluggish and slow down your metabolism. So be sure to choose healthy foods and always eat your breakfast. Studies show that when you skip a meal, you blood sugar drops exceedingly low, and your metabolic rate slows down. This results in hunger and lack of energy which will lead to over-eating later on in the day. Sleep is absolutely essential for a healthy body. If you’re eating clean and exercising but still not seeing results, you might need to get more sleep. Your body needs adequate rest to function properly. Staying up late increases your chances of late-night snacking and making unhealthy choices. Also, lack of sleep can lead to many health problems, such as weight gain, impaired thinking, and even heart attacks. The American Sleep Academy of Sleep Medicine suggests that adults get at least 7 hours of sleep each night.